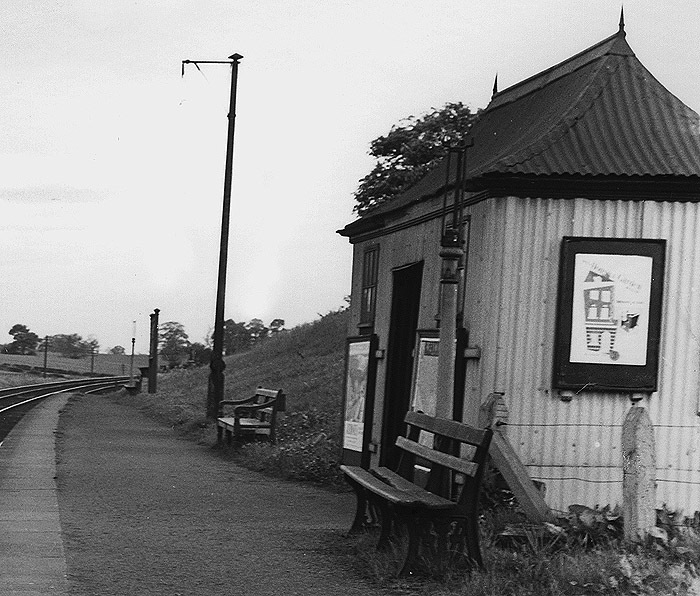 With this post I’m moving on to a rich new source of historic corrugated iron buildings – the railways. 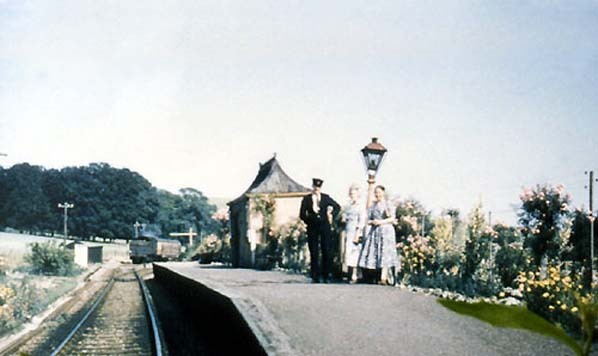 This week I’m starting with an iconic design developed by the Great Western Railway. 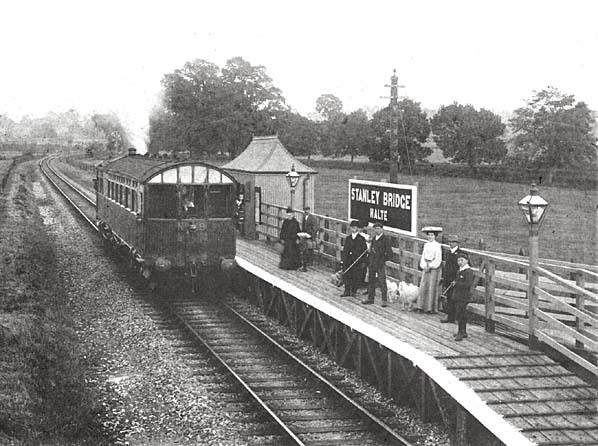 In search of cost-savings GWR were passionate advocates of standardisation in all aspects of their operations, from locomotive design and railway infrastructure. 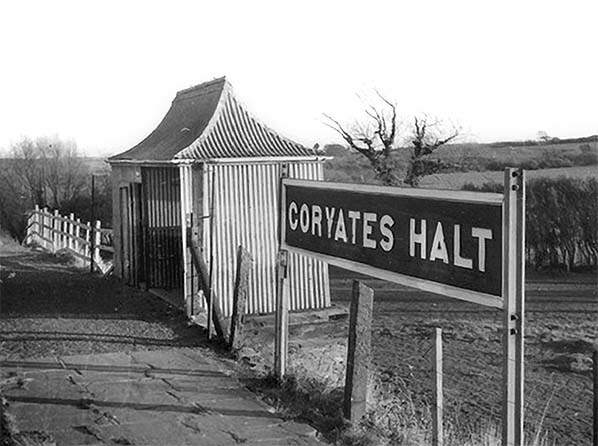 Along with many other railways companies they made significant use of corrugated iron as a building material. 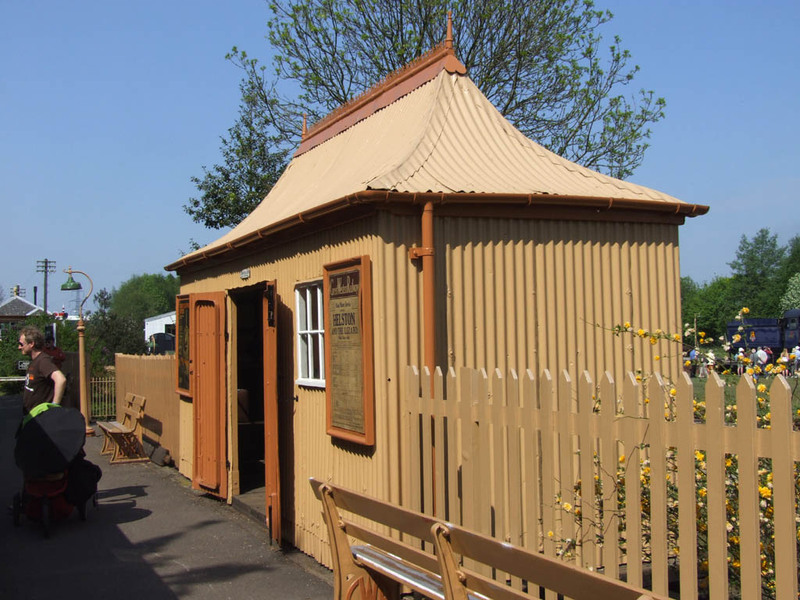 An example of GWR standardisation was the elegant and efficient ‘pagoda-style’ shelter utilised at countless minor stations and halts across their sprawling system from Banbury to Cardiff, from Bristol to London. Pagoda shelters were relatively simple prefabricated structures, built from sheet corrugated iron. 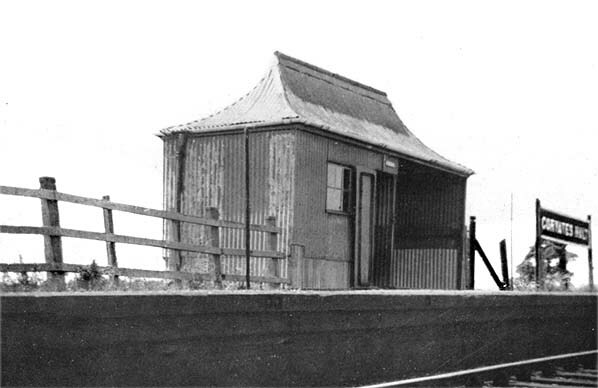 They were later simplified further to a simple box shelter. 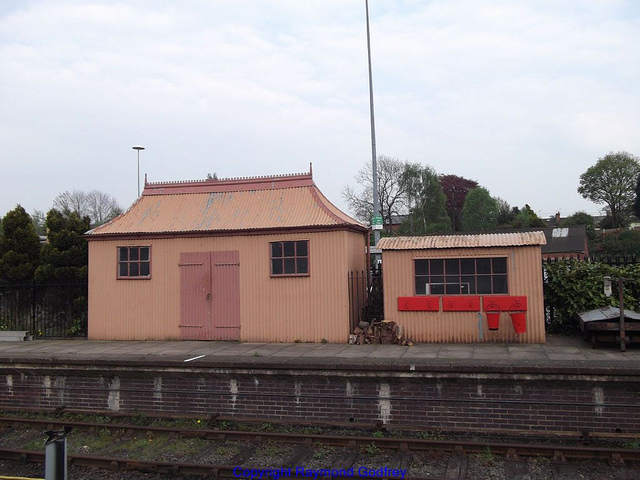 Typically the Pagoda-structure would be used to provide a platform-based passenger shelter and a small storage hut, in addition the basic station would be furnished with a couple of oil lamps, a name board and timetable board and that was about it. Stations parred back to their essentials! Standardisation extended to the corporate colour scheme too. GWR were very particular about colours. 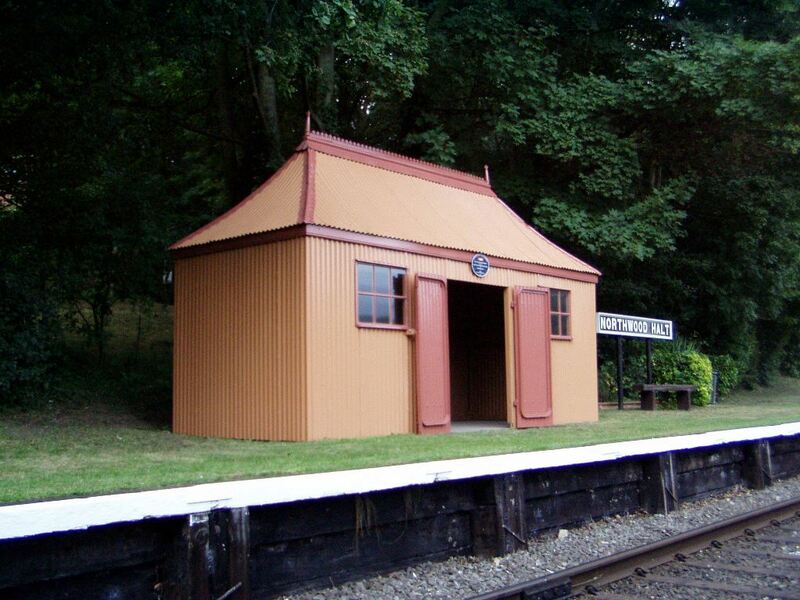 For Pagoda-style shelters the walls were painted in GWR No. 2 Light Stone, and doors, downpipes and gutters in GWR No. 3: Dark Stone. After 1931, there was a tendency to use the maroon brown more widely, instead of No. 3 (the eponymous chocolate & cream livery) whilst window frames, sliding lights and glass framing were in white. However, human nature and creativity being what it is, out of sight of ‘central office’ there evolved many slight local variations to the standard design ‘Pagoda’. 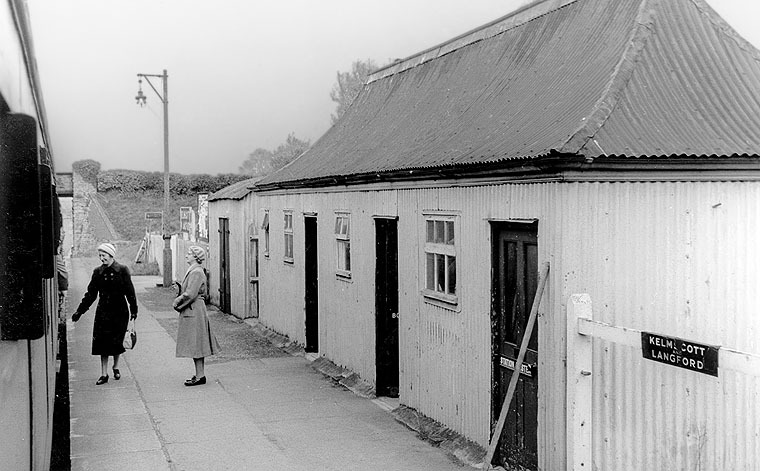 Some shelters were divided in two to provide both a locked office and an open shelter; others had doors removed to became simple, fully open shelters; whilst still others became goods sheds, effectively lock-up stores with little shelter for people at all. 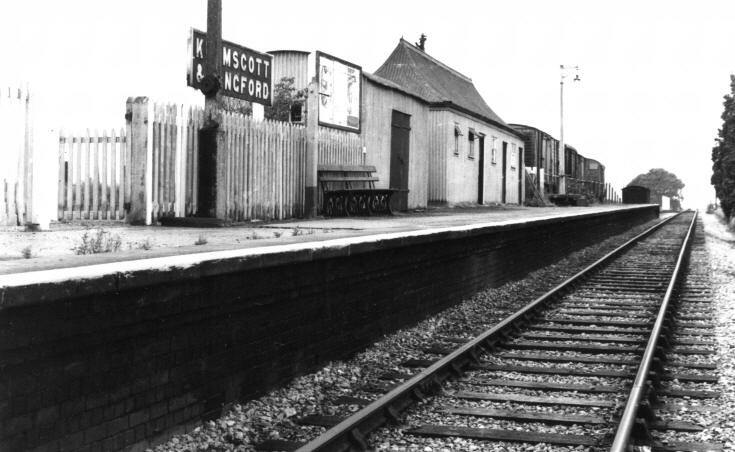 An image & text by Stanley C. Jenkins: Kelmscott & Langford station as I remember it from childhood cycle rides. 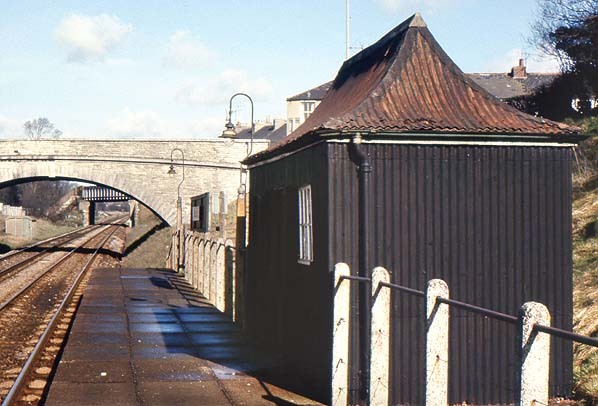 It is 10 August 1972 and the enlarged GWR pagoda hut that served as the station building is still in situ, as is the adjacent store. 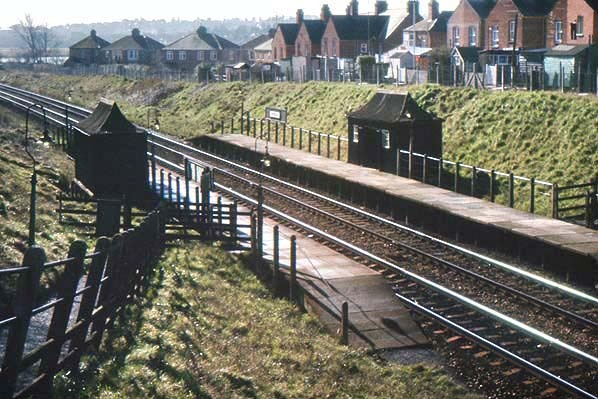 Two early BR containers have also been deposited on the platform for use as agricultural storage. The rose bush by the lamp post has got a little out of control after ten years without any pruning! Harvesting is underway in the field on the other side of the bridge. 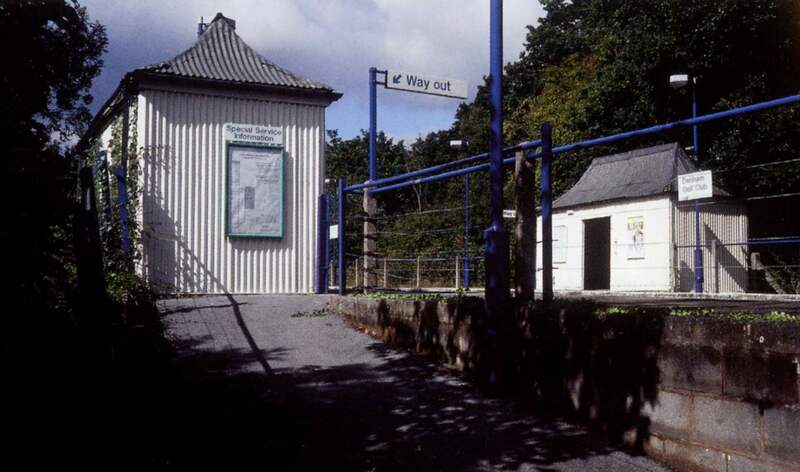 Fascinating to see a standard GWR halt – in all its austere simplicity – in an unusual urban setting. 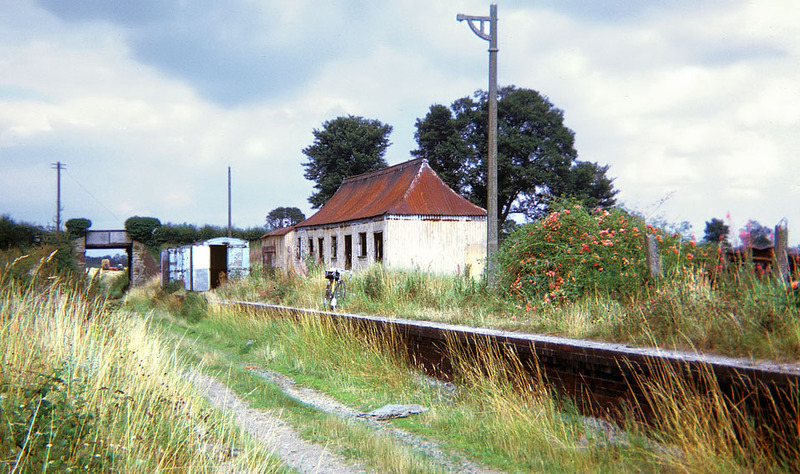 The is Radipole Station. 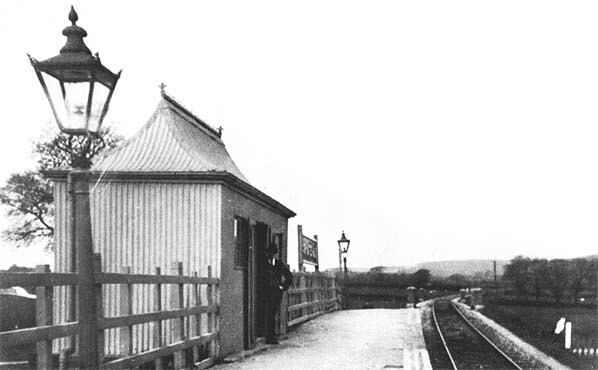 The sole surviving pagoda-style station on the modern network, at Denham Golf Club, on the Chiltern Line. 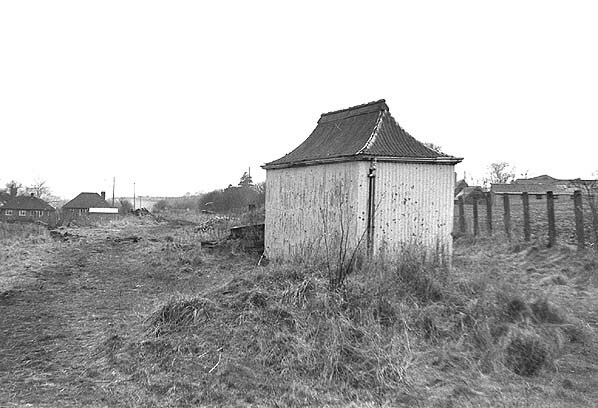 Happily these fragile shelters are now listed buildings. Thanks for this wonderful post. I wanted some info for my GWR model railway, and this gave me exactly what I was looking for regarding Pagodas. I agree with Bruce. Exactly what I wanted for painting my Wills kit.